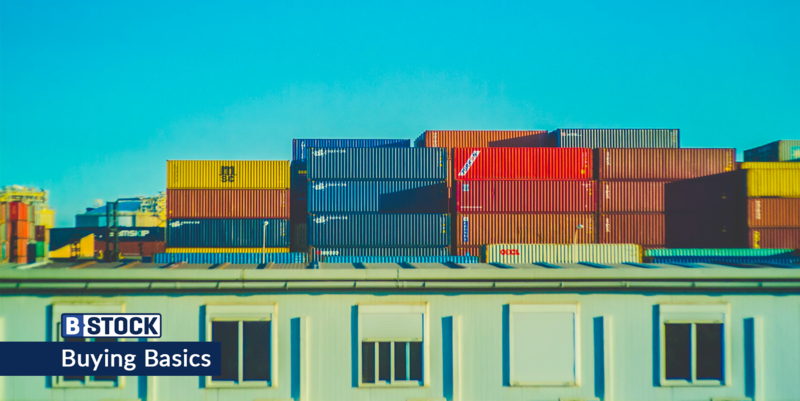 B-Stock Solutions, a technology-enabled service provider powering the largest network of B2B liquidation marketplaces, has been named one of SupplyChainBrain magazine’s “100 Great Supply Chain Partners” for the second year in a row. 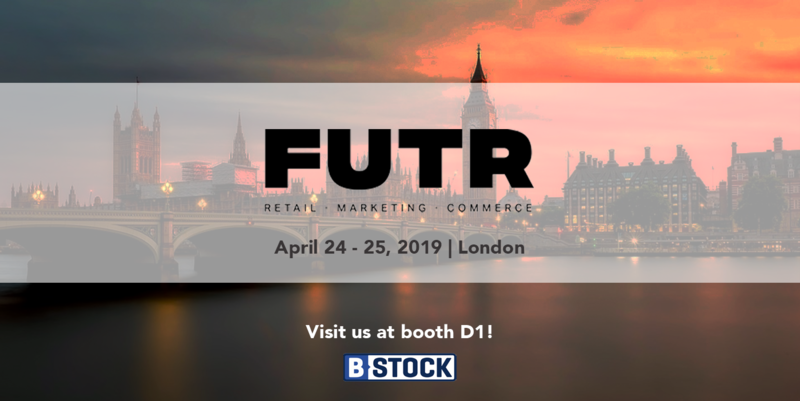 B-Stock was nominated by one of its clients – a Fortune 500 multichannel consumer electronics retailer – for building a customized B2B marketplace to connect trade-in mobile devices directly to a global base of business buyers, with no liquidator involvement. 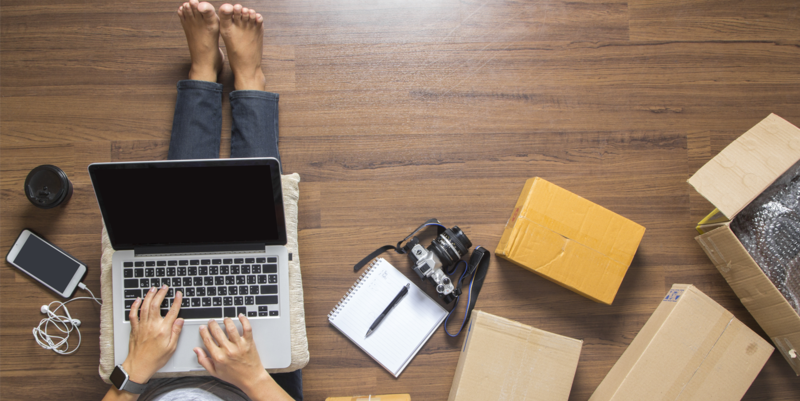 The site has allowed the retailer to expand its trade-in business substantially by providing pricing intelligence and allowing access to an ever-expanding buyer base that has grown 1,700% since inception.